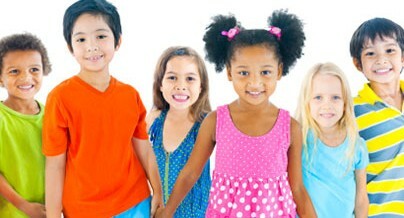 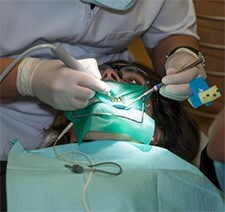 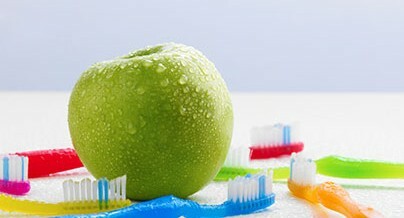 During the past year, you may have seen ads online, in magazines or on TV promoting the Kids’ Healthy Mouths campaign. 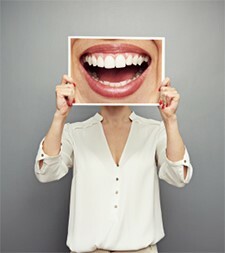 The centerpiece of this campaign is the informational website 2min2x.org which is full of helpful tips for creating and maintaining healthy smiles. 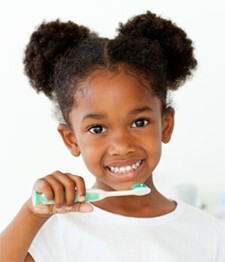 It even includes 2 minute videos for kids to watch while they’re brushing so they’ll know when they’ve brushed long enough.